It’s been dormant for a while, with Double Dragon Neon being released back in 2012 and few games since then. But now, it seems Double Dragon may be making another comeback! Why? 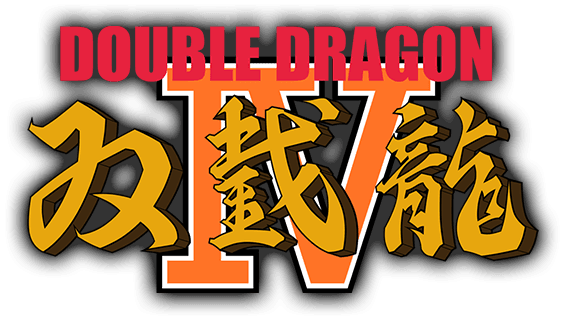 Because just earlier this week, Arc System Works announced Double Dragon IV for PS4 and PC! As you can see, it’s got a very retro style to the whole thing there. The graphics look like they’re from an arcade machine in the 80s. The story follows directly from Double Dragon II, like if it was designed mere months after that previous game. And heck, even the staff are the same! So for example, you’ve got Takaomi Kaneko returning as the producer and Yoshihisa Kishimoto returning as the director! That’s a pretty neat touch if you ask me, especially given how few retro revivals really get any of the original team back together. So yeah, that’s Double Dragon IV. 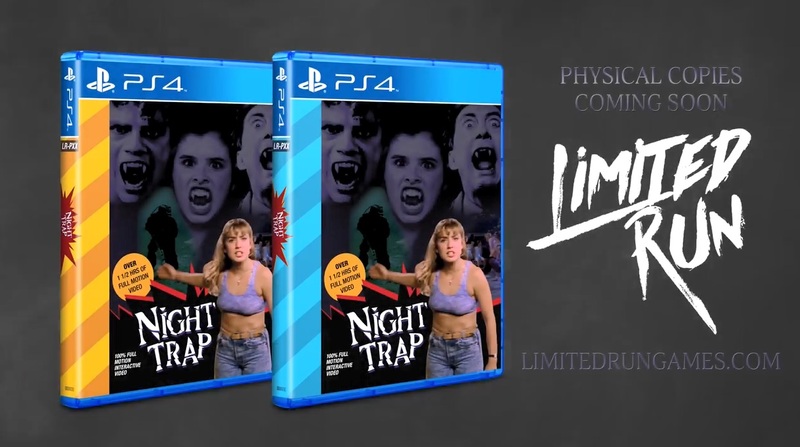 It launches worldwide on January 30th 2017, has the original team working on it and mimics the style of the originals to a tee. But hey, what do you think about the game? Is it the revival the series needs right now? Huh, I guess this means that retro games are making a come back. Neat.